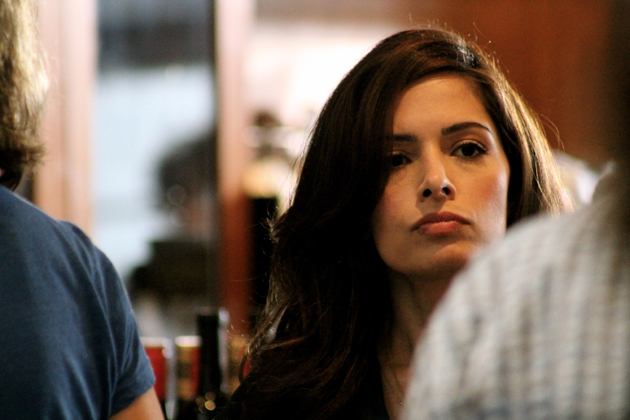 Sarah Shahi | Official Website | Sarah’s Fairly Legal Photos – Coming Home! Sarah’s Fairly Legal Photos – Coming Home! Sarah Discusses the her Billboard! Fairly Legal Character Photos: Kate! 2 Responses to Sarah’s Fairly Legal Photos – Coming Home! You’re the bomb. Keep up the good work Sarah. Just hope to meet you someday!